I was introduced to online retailer Thirdlove who inspired me to write this post using the care guide they shared with me. The better you take care of your nice things, the longer they will last, and ultimately the more money you'll save in the long run. I had been contemplating doing a post such as this one anyway, because now that I'm getting older and I try to avoid fast fashion chains as often as I can, I prefer to downsize my wardrobe with items that are of quality. That's not to say that I don't still love popping into stores like H&M and Forever 21. You don't have to buy expensive things in order to look your best! But, no matter how you feel about style and no matter your budget, I do think it's important to take care of the things you love and cherish most. Here are my tips, followed by a really convenient chart that Thirdlove has created for even more helpful advice that I am going to be utilizing. The same thing goes for suede. Suede is extremely attractive to dirt, and I can't tell you how important it is to always use a stain guard on this material as well. It's just as delicate, if not more so, than leather. 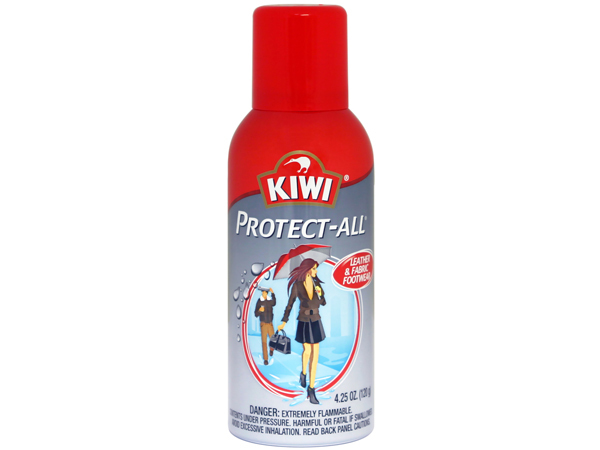 I use the same Kiwi protector for these items. I don't wash my jeans after every wear. In fact, I often will wear them quite a few times before throwing them in the washing machine. I always wash them on the delicate cycle, inside out, cold water, and low heat in the dryer. I've read that it's best to hang-dry jeans, but this is one rule I just can't follow. I find that they are still in great condition if I follow those steps. Also, zip them before cleaning so they don't snag other clothes you may throw in with them. 4. Line-Dry as many clothing items as possible. I do this with practically all of my tops, skirts, sweaters, and dresses. Anything delicate needs to stay clear from the heat of the dryer. I like to store my jewels in the same manner I store my shoes and bags - in their original little dust bags. If not, place them in plastic baggies. Not only will this help prevent discoloration and tarnish, but it also makes your pieces easy to see in your collection! I recently started doing this and I love the organization factor. When it comes to your bras, don't place them in the dryer either. Lay them flat to dry. I also love to keep pretty soaps in my intimates drawer so they smell amazing! 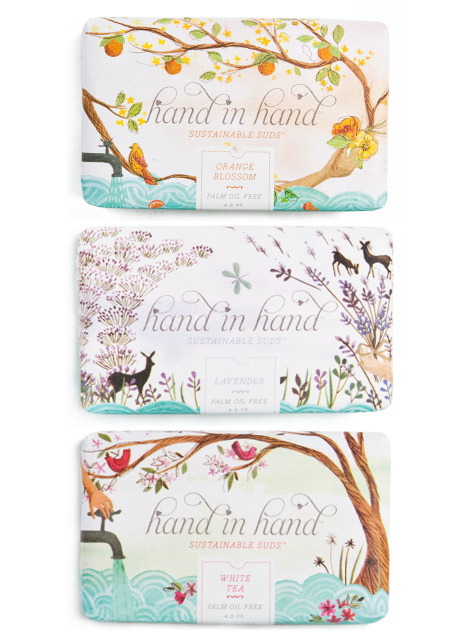 I like the pretty soaps you find at Anthropologie. 7. No time to iron? Hang your garment in your bathroom while you take a shower for an instant steam. 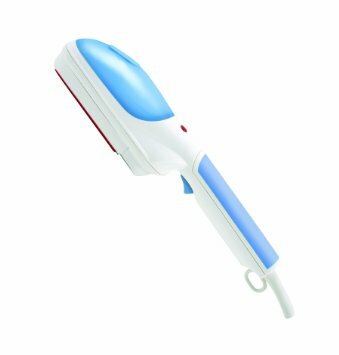 Handheld steamers are also my secret, because I hate ironing and I find steaming much easier and faster. This may sound ridiculous to some, but I try to rotate my bags every couple of months so that each one gets a chance to be stored away, and wear and tear is less likely to occur. Give them a little break! You can't include a list of wardrobe staples without great fitting under garments. Trust me, I just got re-fitted a couple months back and I was totally guilty of wearing the wrong bra size! It happens. I've seen great reviews of Thirdlove on YouTube, and I plan on buying one of their pretty tee-shirt bras. If you're also interested, use the code STAPLES to get 15% off any purchase! Do you have any tips for protecting your wardrobe? Wow, you do a meticulous job of caring for your wardrobe! I agree with you on not washing jeans every time I wear them! I alternate hanging them to dry and putting them in the dryer. I just don't like how crunchy they are when I air dry them (vs. soft out of the dryer), but I know they last longer if if air dry so it's always a toss-up which way I'll go! I really need to buy some leather protector for my bags. I also need a steamer! I hate ironing but always end up doing it. Good tips! Yes you do! You have such pretty things Amy Ann! Handheld steamers can be as inexpensive as 30 dollars and the leather protectors are under 15 I believe. thanks for the guide Noelle, I absolutely hate ironing so I'm going to take you up on the hanging outfits while showering, that's a great idea! Get the best trends in fashion clothing, jewellery, sunglasses, wallets, handbags, shoes and beauty care products at huge discounts by using the exclusive Jabong deals,offers .